A federal court in Washington D.C. heard arguments yesterday regarding the Standing Rock Reservation’s effort to get an injunction against the Dakota Access Pipeline that would carry crude oil from North Dakota’s Bakken fields to Illinois for processing. The pipeline would cross under the Missouri River very near the Reservation’s drinking water intake. A ruling is expected Sept. 9, according to a PBS story. Protests at Standing Rock continue, with the support of many tribes and allies. Here are a few updates on the story. Later this month, the Minneapolis City Council’s Intergovernmental Relations Committee will consider a resolution titled: Expressing Solidarity With Indigenous Resistance to the Dakota Access Pipline. Given that 11 of the 13 Councilmembers have signed on as authors, it should pass easily. 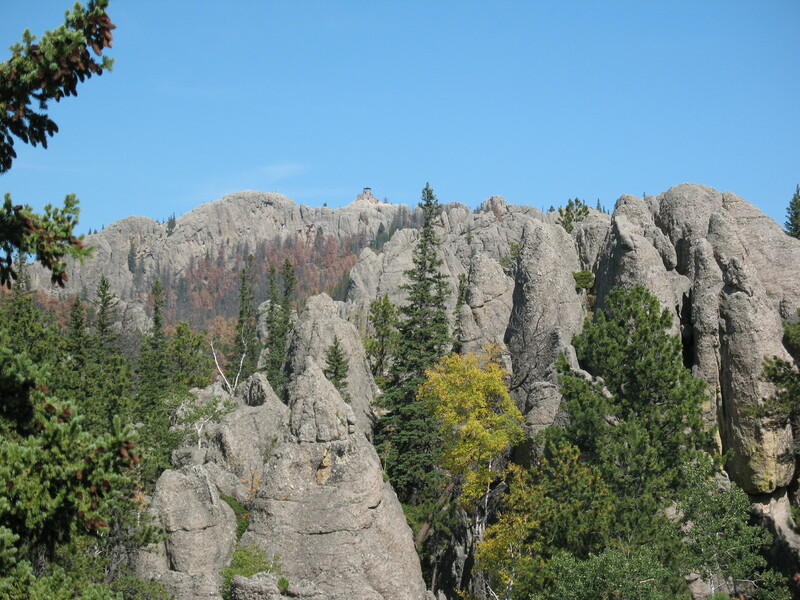 Harney Peak, South Dakota’s highest point, has been renamed “Black Elk Peak” by the federal government, according to a story in Indian County Today. The vote by the U.S Board of Geographic Names was 12-0, with one abstention. The name Harney Peak has long been a source of anger and resentment for the Oceti Sakowin [Seven Council Fires] and the various treaty tribes. At the so-called Battle of Blue Water Creek near present day Winnebago, Nebraska, Army Gen. William S. Harney’s men massacred Lakota women and children in September 1855. On that same expedition, a surveyor with Harney’s party named this highest peak east of the Rocky Mountains after the general, though he never came within five miles of the peak. Here’s an inspiring story out of Canada. After learning about disrespect to indigenous people on campus, students at the University of Winnipeg started efforts to require their peers to learn more about Canada’s First Peoples.